Ah, bees. Such wonderful and tireless workers. 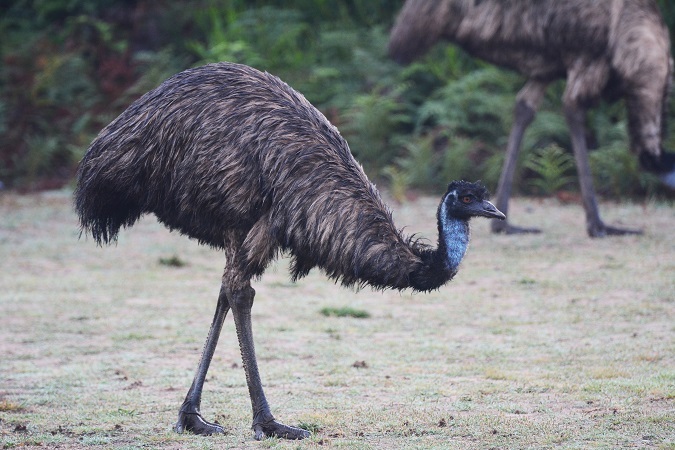 Emu is the largest native bird of Australia and the second largest in the world next to the ostrich. This flightless, soft-feathered, and brown friend can grow up to 2 meters (6.6 ft.) in height.